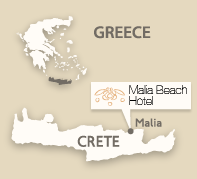 Let Malia Beach hotel's experienced Chefs surprise you with delightful buffet-style specialities from the Cretan and European cuisine. 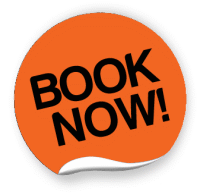 Choose from tradition-honoured dishes with meat, fish and seafood; enjoy inventive salads and vegetables with pure olive oil; our Italian Chef will be show-cooking fresh pasta for you and to round off your meal, indulge in our sweet temptations of desserts, cakes and ice creams. 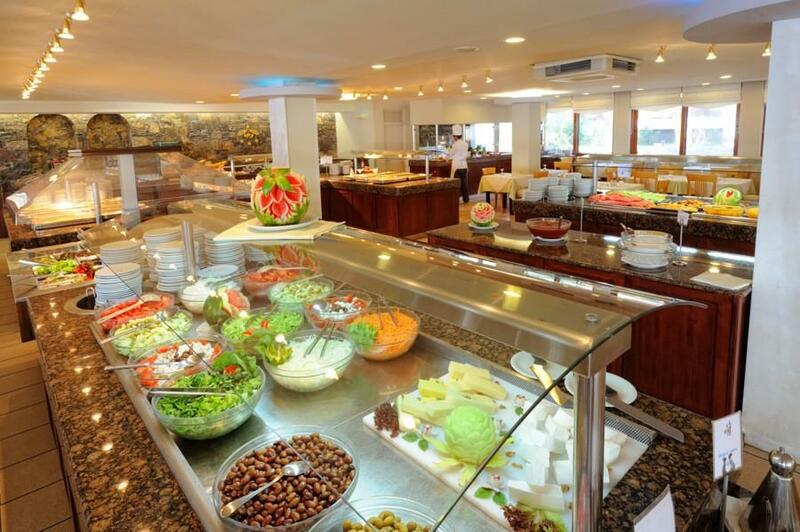 Our Chefs prepare a Greek theme evening once a week. 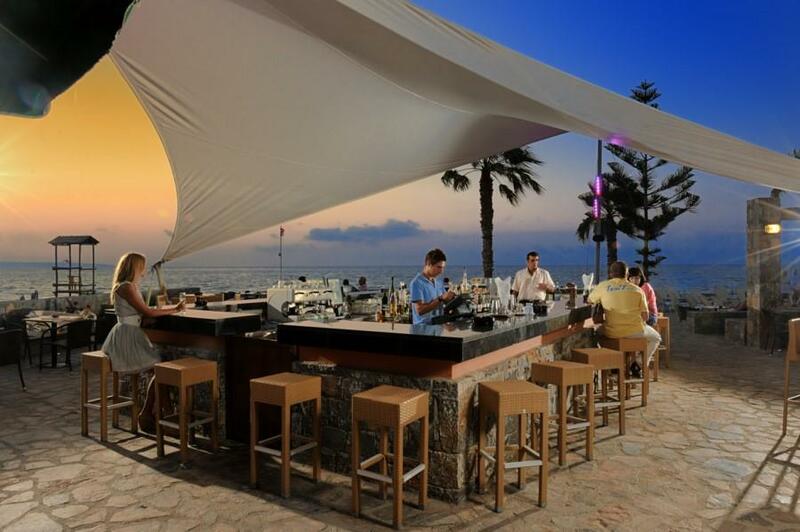 Enjoy romantic dining at our sea side tavern, sipping wine while watching the sun go down. 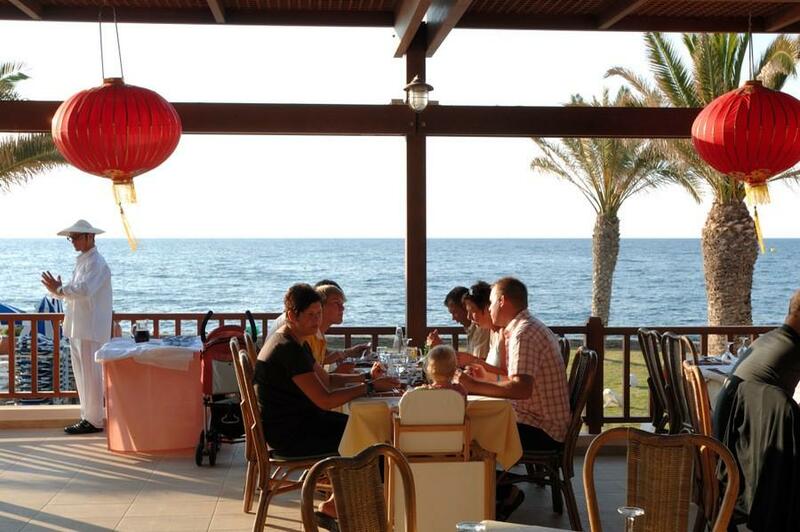 Our sea side tavern offers theme cooking evenings four times a week; two times an "Asia" theme evening and two times a fish theme evening. 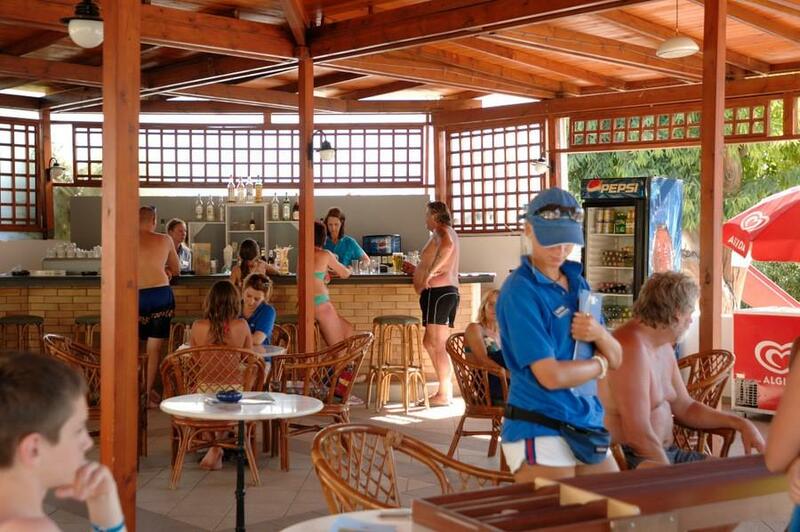 Our informal and lively beach bar is the ideal spot for chilling out: The gorgeous views over the bay of Malia, the tastefully selected lounge music mixed with the sound of the sea and the delicious drinks make the beach bar a very inviting location of the Malia Beach resort to spend your evenings. Ease your mind and senses in the laid-back atmosphere of our daytime pool bar, an intimate, shady cafe bar next to our garden pool. Picture yourself sipping coffee, reading a magazine or playing backgammon in the cooling shade while enjoying a refreshing drink: the ultimate relaxing feeling.